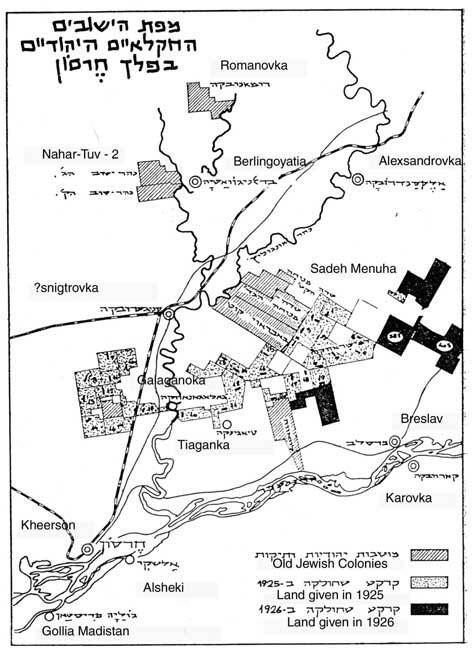 Map from: Journal of the American Historical Society of Germans from Russia, Summer 1982. Gross-Siedeminucha original (Seideminucha) 47° 07' / 32° 59"
Editors Note: For orientation see Alexandrovka which appears on both maps. "Jewish Farmers on Russian Fields"